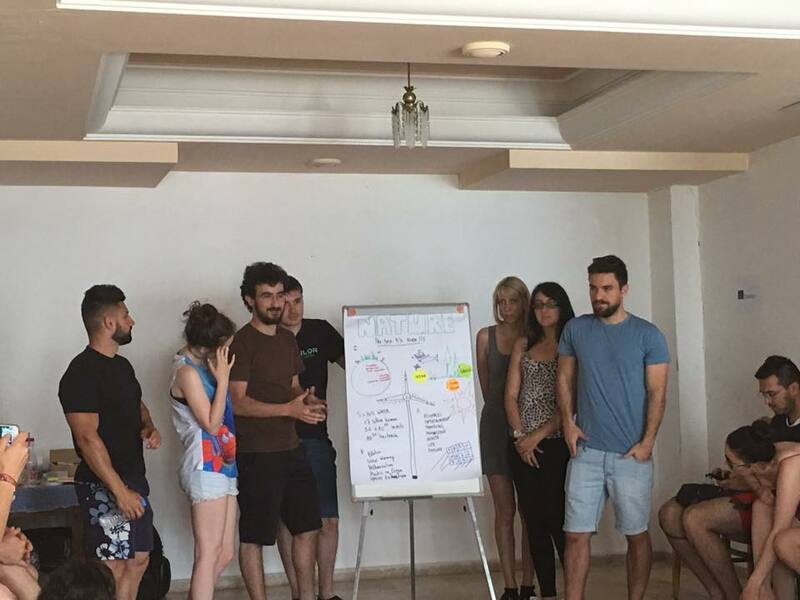 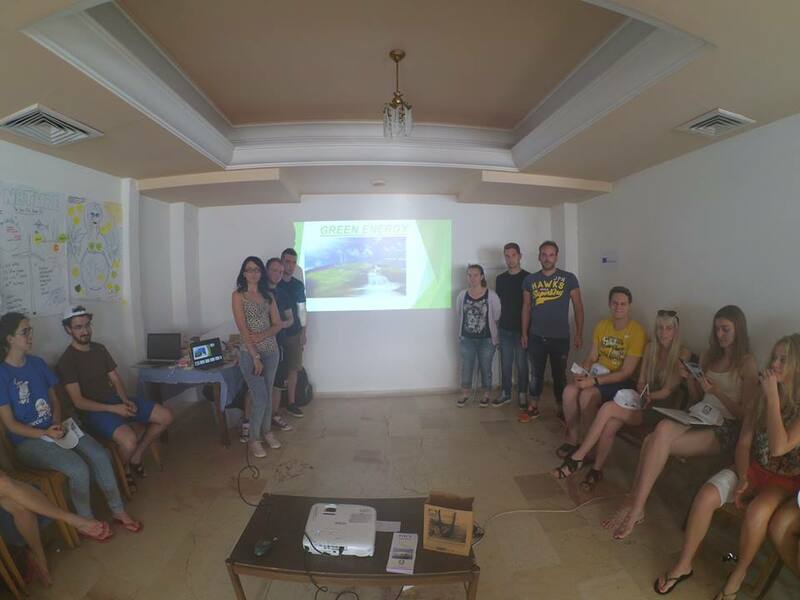 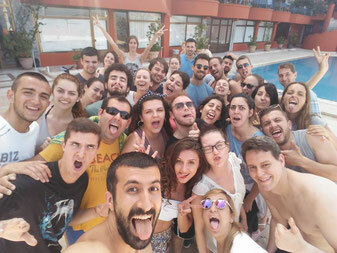 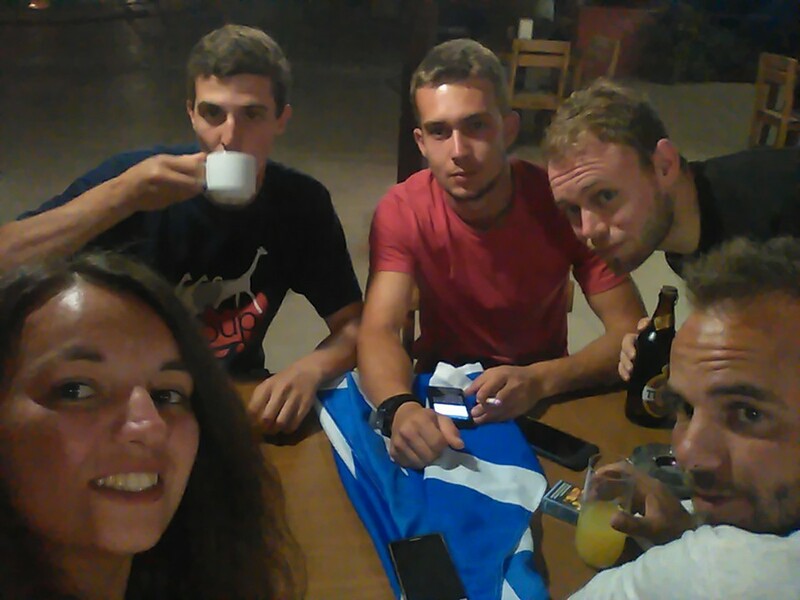 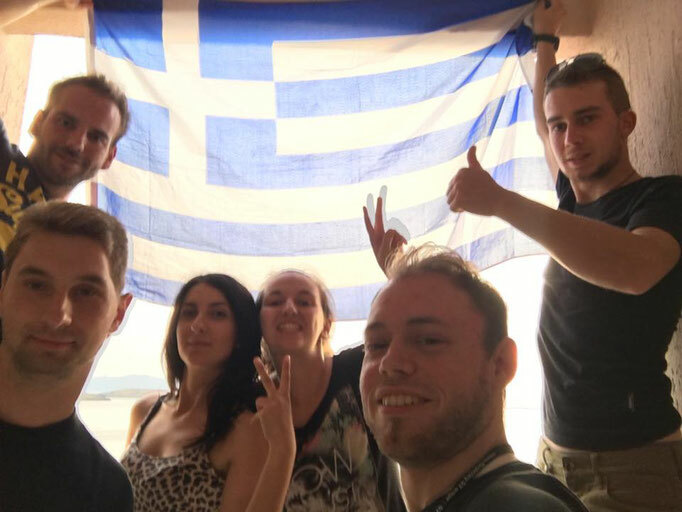 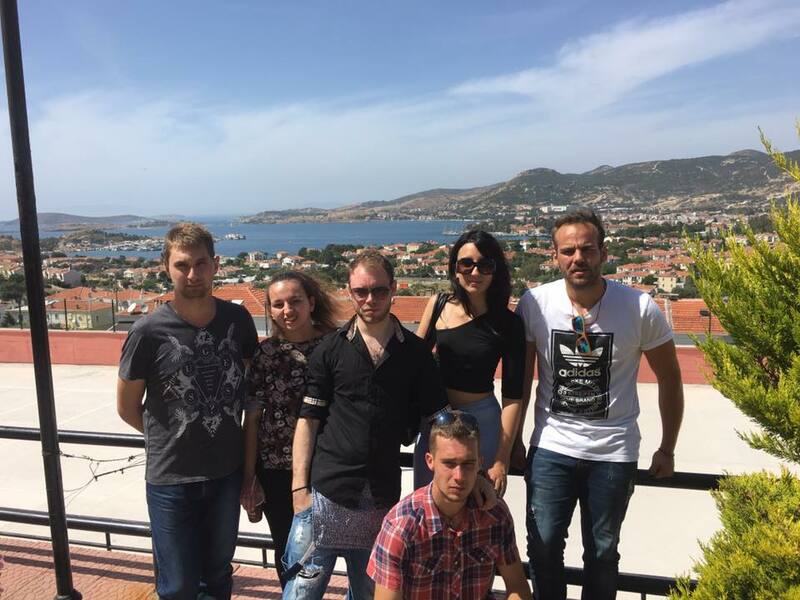 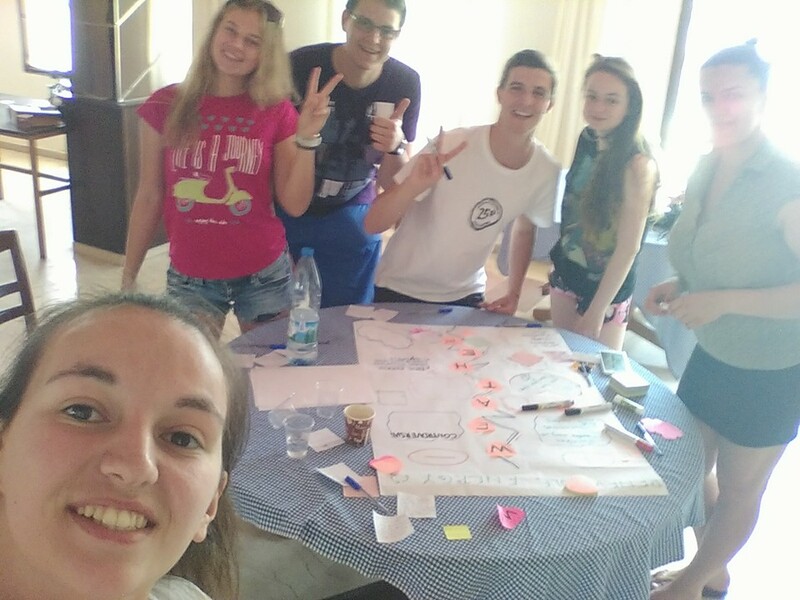 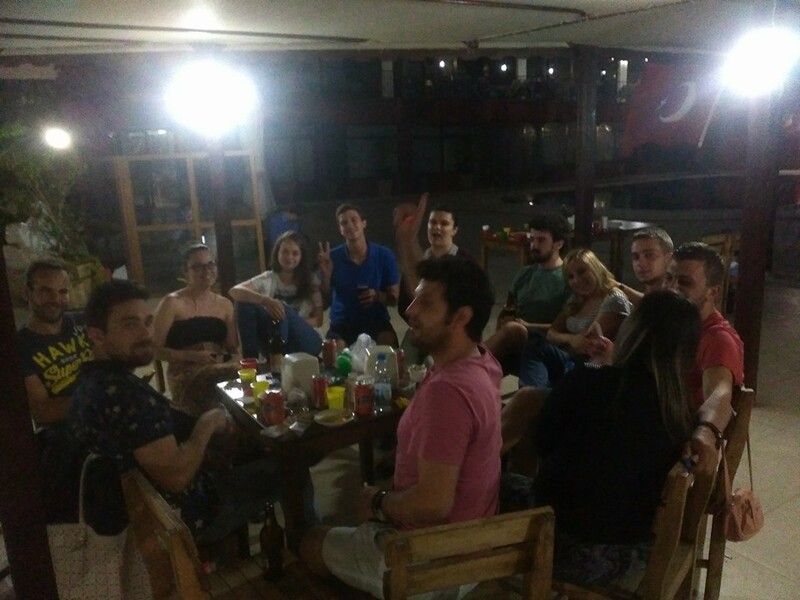 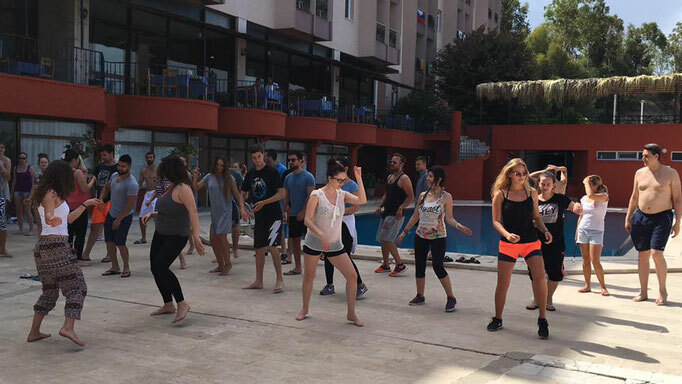 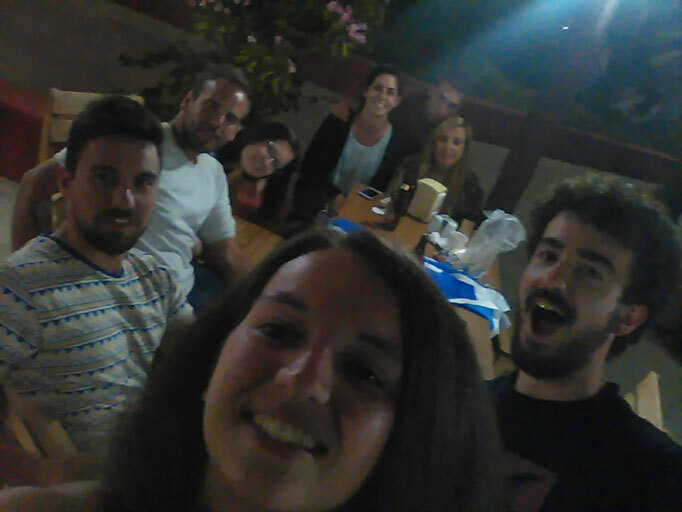 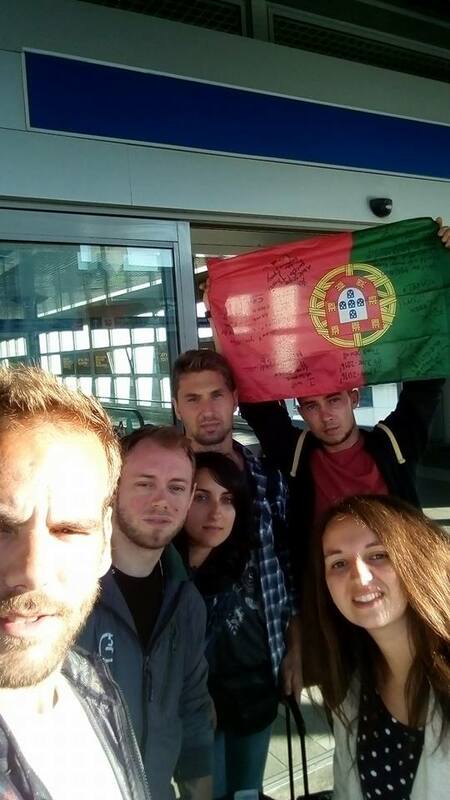 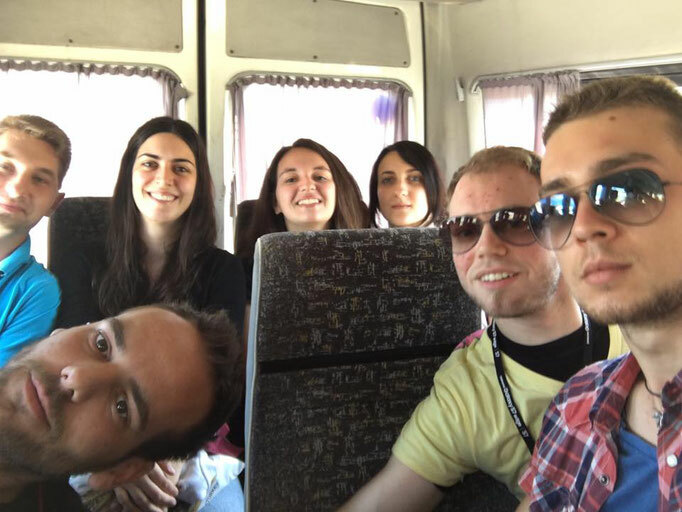 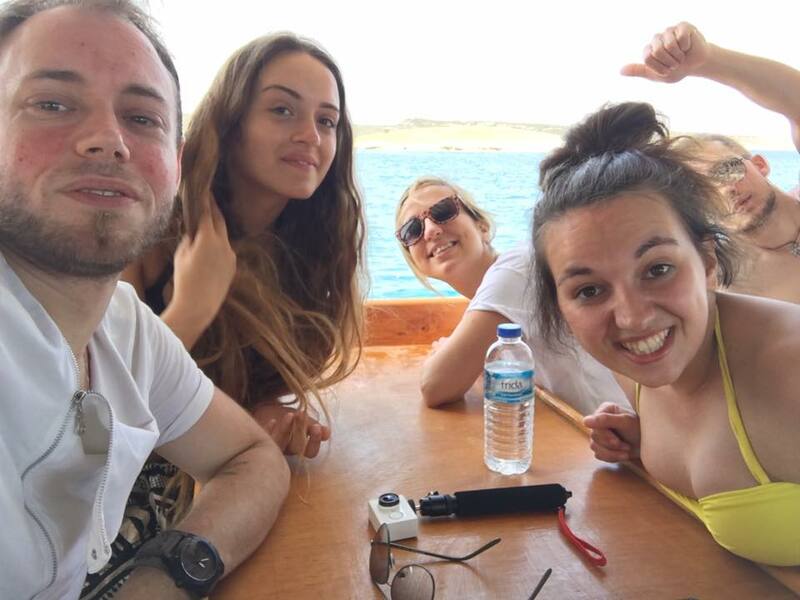 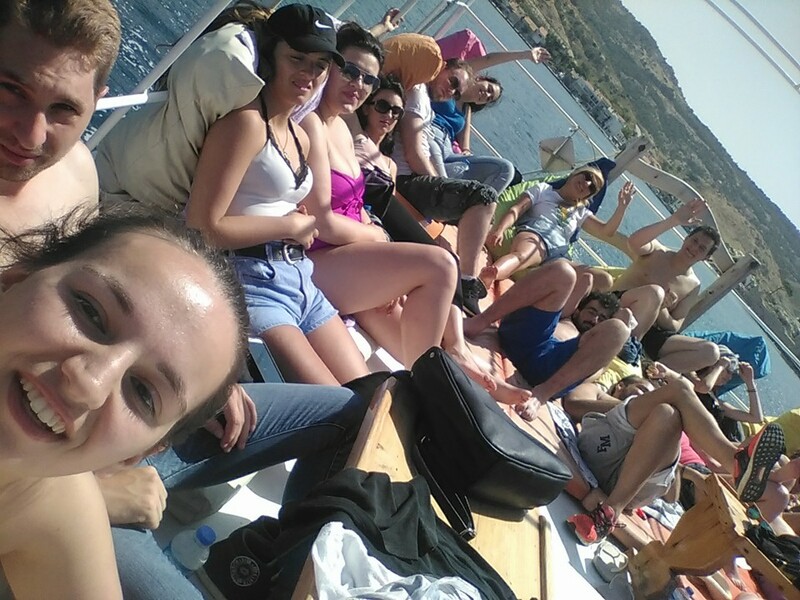 This project took place in Phokai, Izmir from 28th of May until 4th of June 2016. in total there were 36 participants from Turkey, Greece, Romania, Lithuania, FYRO Macedonia, Spain and Italy. 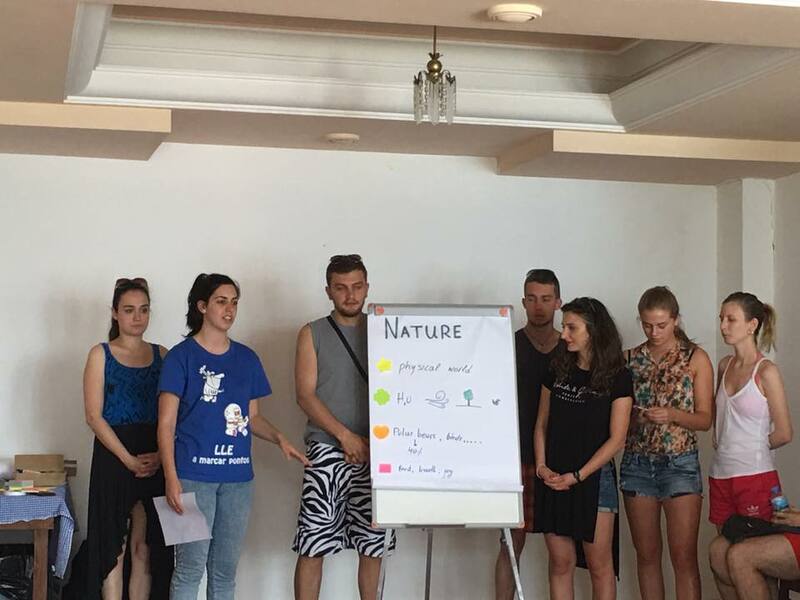 During the youth exchange, participants learned about the current and alternative energy resources, They were able to compare the usage and effects of them on the nature. 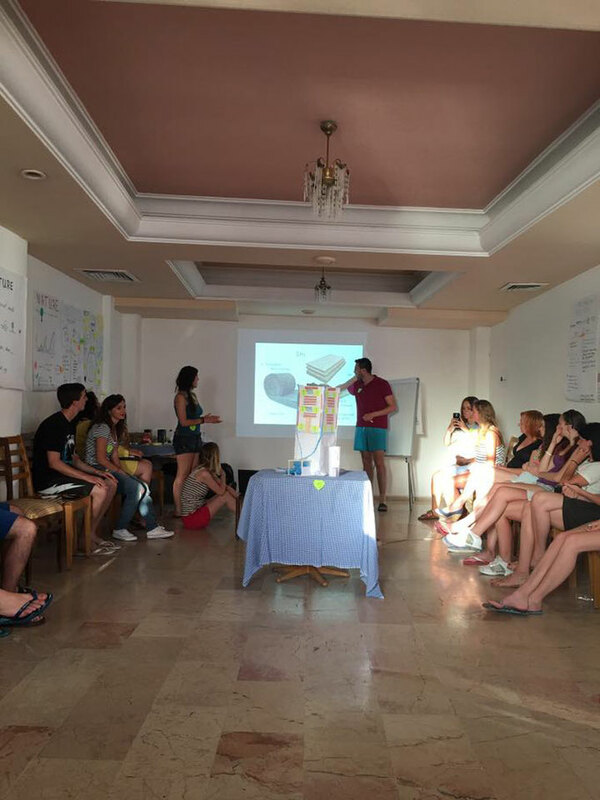 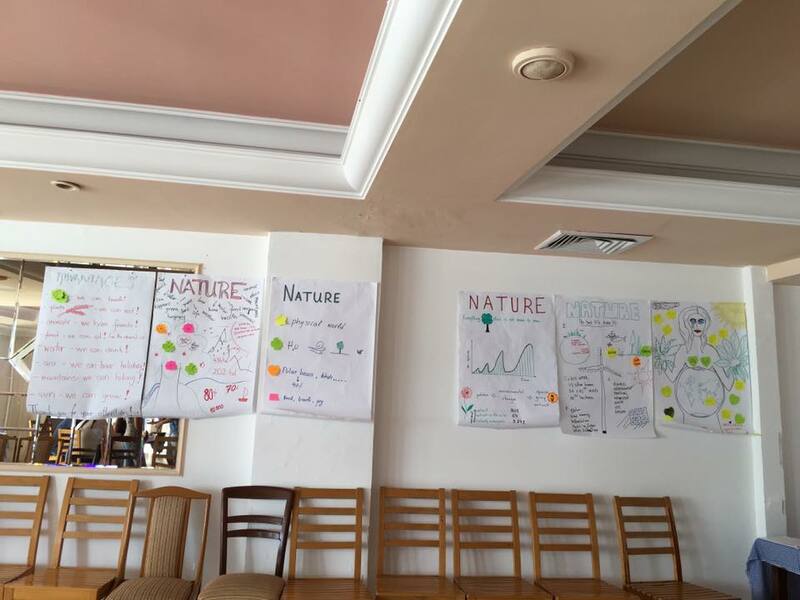 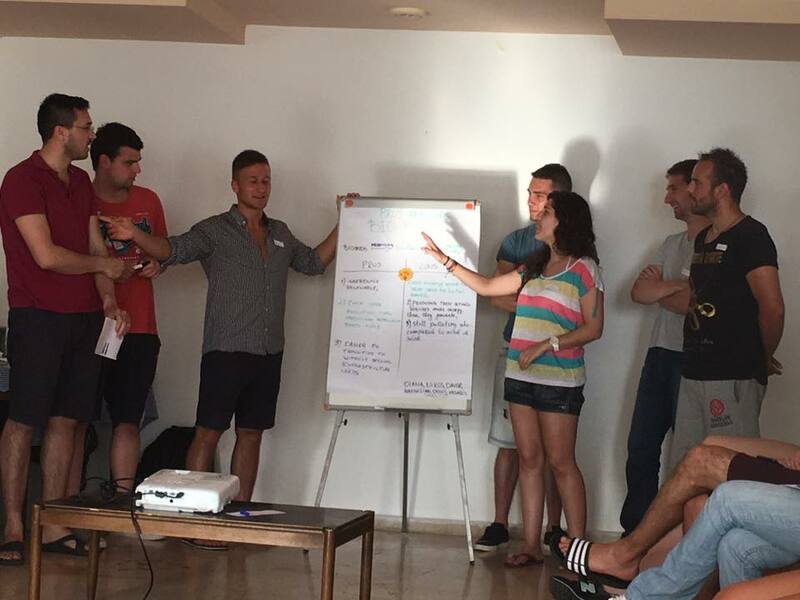 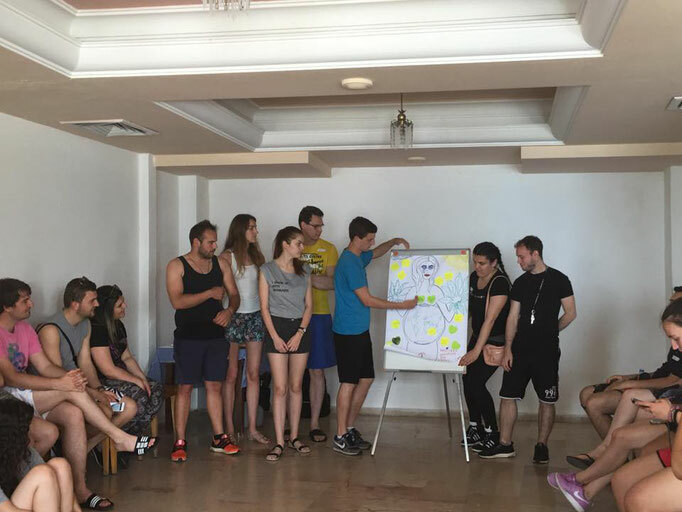 To support the learning in this project, participants took part in many group workshops, discussions, researches, presentations, sketches and were very creative while working in international teams. 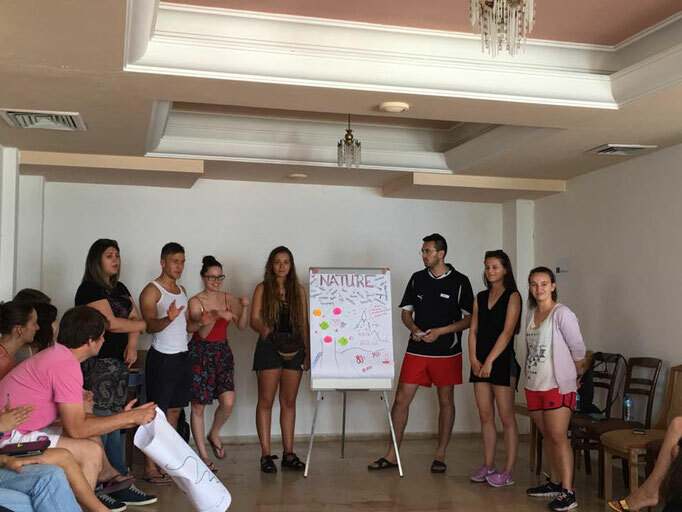 The project was based on cooperation, solidarity, active participation, reflection of the needs and interests and contribution of individual participants. 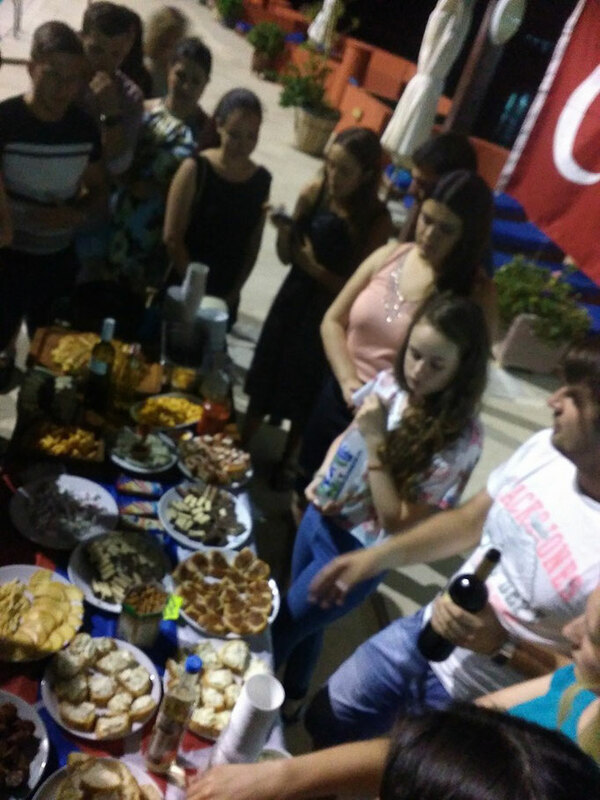 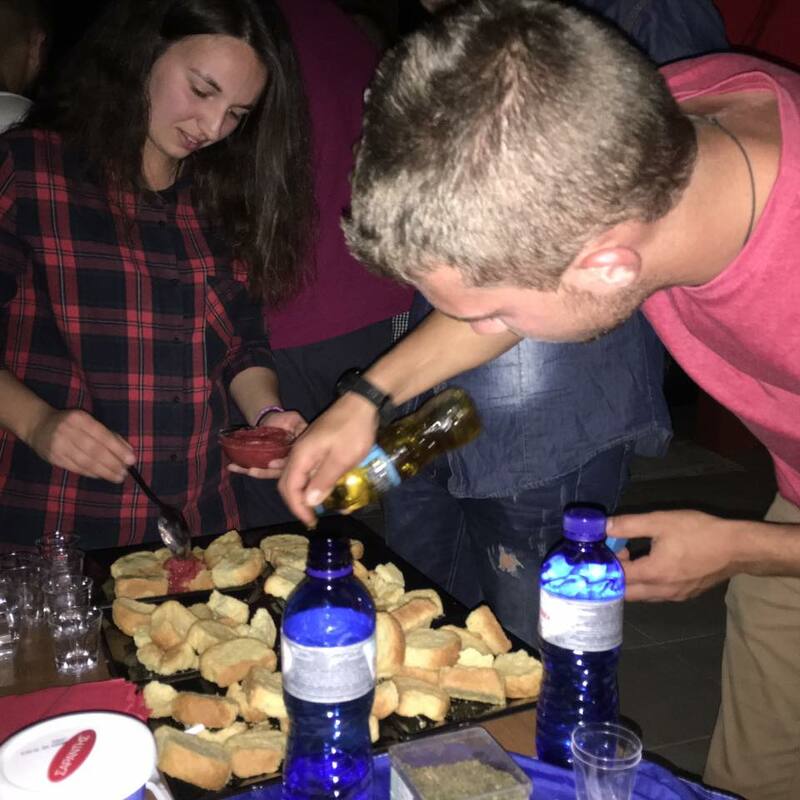 The emphasis on tolerance was supported by the cultural and social factors of the project, such as sharing of common aims for better environment, sharing and exploring each others cultures at cultural nights, etc.